Are you a Fashionista? You will be attending the most unmissable and prestigious event of the international fashion world. Milan runaway, women collection – the moment everyone has been waiting for. 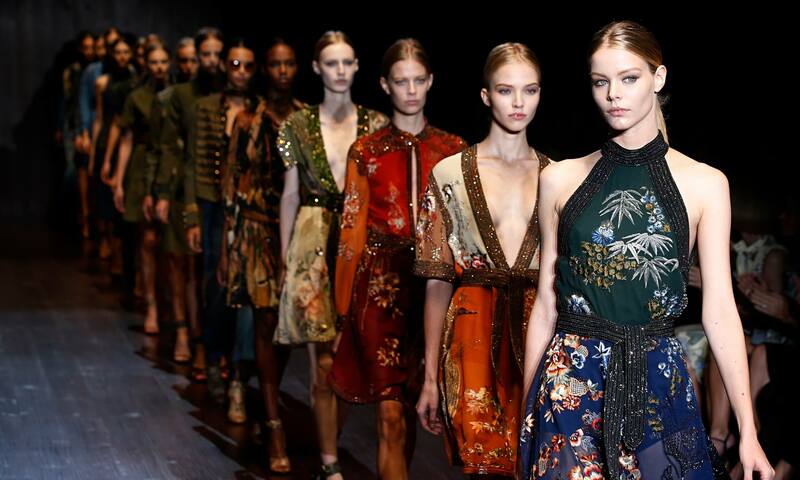 Milan Fashion Week presents the Made in Italy to the world, promoting new fashion maisons and emerging talents too. You will be there, spectators and judges of style, and new trends. The Fashion week transforms Milan into a creative nucleus of ideas, trends and forecasts destined to impact us and our way of living and expressing fashion. 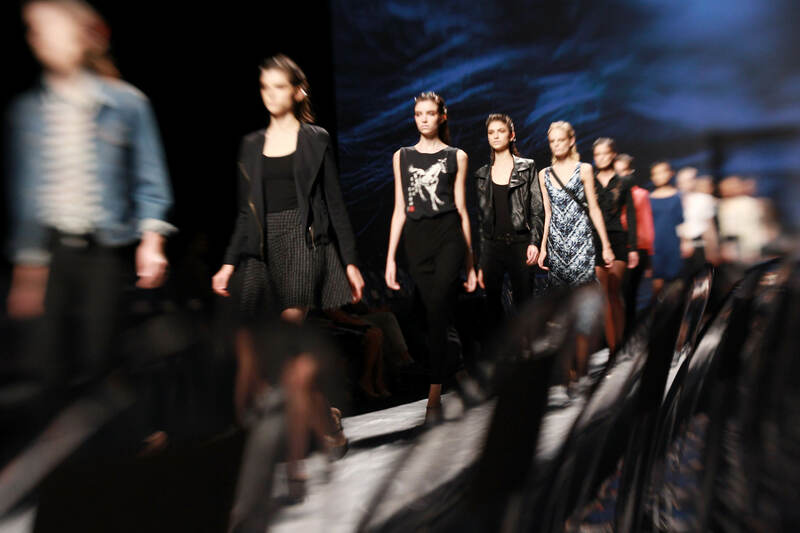 Don’t miss the opportunity to be the first to see the latest runway creations in person. 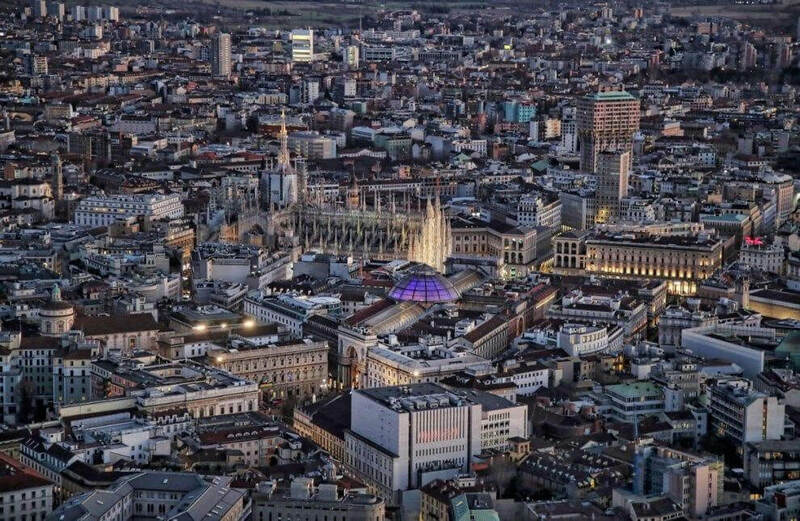 Milan is thrilling during this week: exclusive and trendy venues are animated by thousands of events and perfect shop displays. The leading characters of the entire fashion world are here this week: from press and journalists, celebrities and fashion icons. 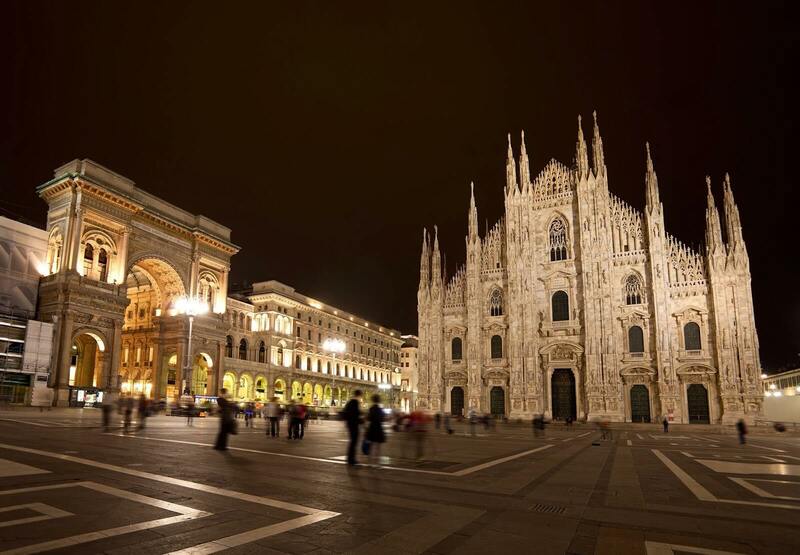 Enjoy the Milan Fashion Week glamour! 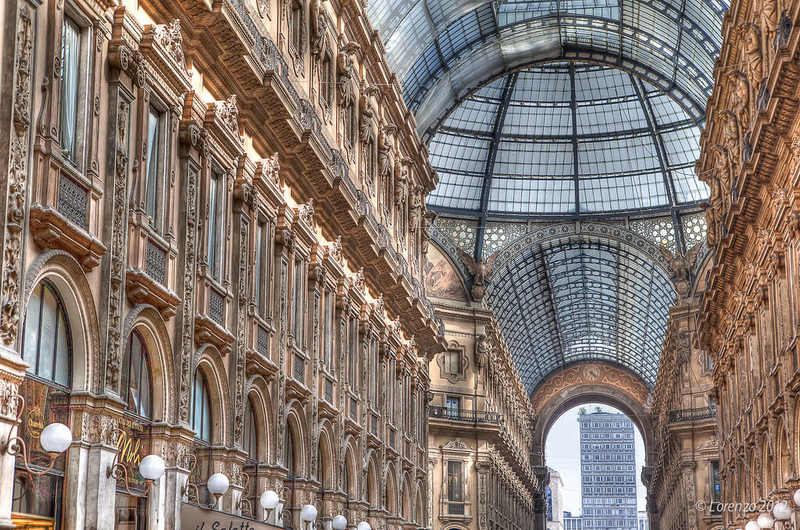 What better opportunity to combine Milan Fashion Week experience with a private shopping tour in Milano exclusively tailored for you together with an expert personal shopper, who will be able to pamper you with all the attention, shopping advices that will represent your style! You would be ready to meet your fashion consultant and start your full-immersion experience into the shopping culture. 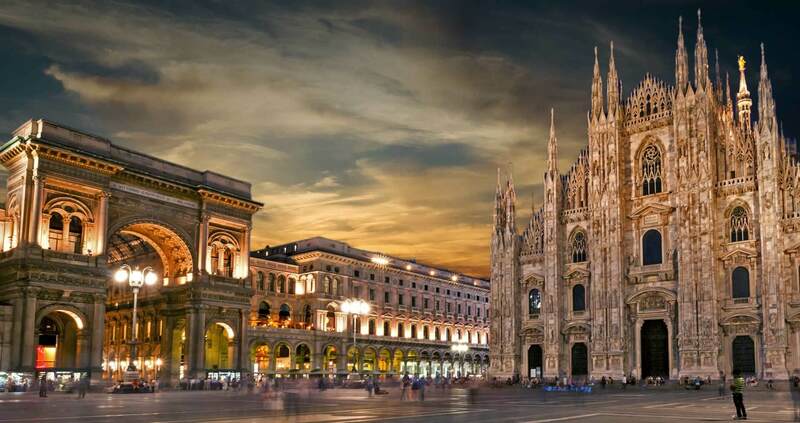 We have not the ordinary old tour in mind for you, one limited to the top signature brands, but instead we are on a quest to give you a more in-depth experience by introducing you to the thousand faces of trendy Milan. From the elegant fashion studios and showrooms of Milan designers, to the boutiques specialized in niche and leading-edge brands, all the way to the creations of the most innovated designers who have yet to pop up on the fashion scene of Made in Italy. The itinerary could be customized according to your wishes.